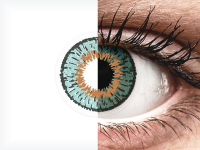 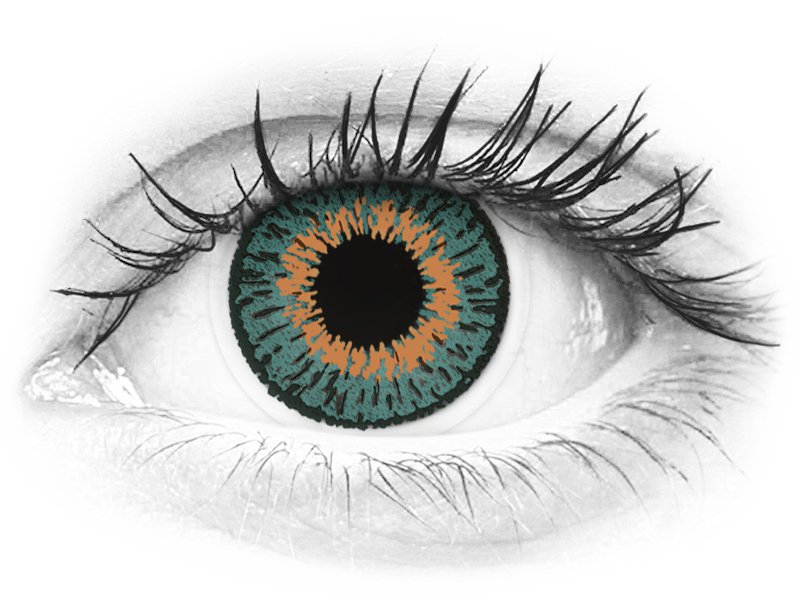 Expressions Colors are hydrogel contact lenses that allow a natural, yet significant change to the colour of your eyes. 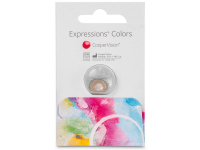 Expression Colors offers seven, natural shades thanks to their advanced production technology. 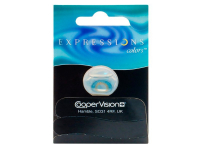 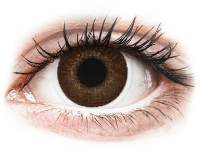 These lenses are available with vision correction and without, for cosmetic enhancement.